‘BUENAS JUNTAS’ SE AVECINA, ¡QUE NO! 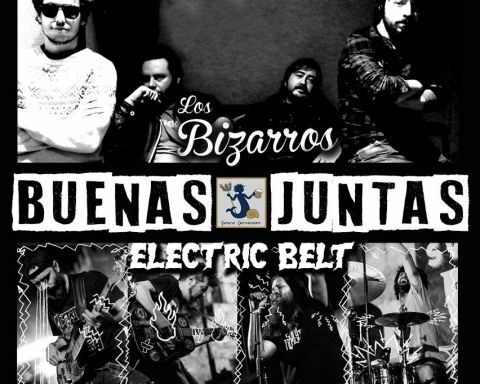 MAÑANA EL PUB ROCK STATES DE JAÉN NOS TRAE A ‘AL DUAL’ EN CONCIERTO ¡CONSIDERADO EL MEJOR ROCKABILLY DEL PLANETA! ROSENDO EN JAÉN ¿EN EL ‘LAGARTO ROCK’?